Do you have any pet? Take a good care of them responsibly. Many people have pets, such as dogs, cats, fish, birds, or reptiles. Those pets were actually a native species from other side of the earth which are tamed and domesticated to suit the human lifestyle. However, by the time, the pet owners sometimes get bored of or cannot handle to nurture their pets anymore. There are only two choices to make when they experience that, finding the pets a new owner or release them back to nature. While many people think that releasing their pets back to nature is the better choice, actually some of those pets bring risk to the environment when they are released to the nature. Here we give some examples of pets which may harm the environment and go out of control when released, based on a video from Origin Explain. Every year, a lot of goldfish are released into the river or sewage. Although they may seem harmless, actually goldfish being released into the wild will bring disaster to the environment. Researchers from Murdoch University in Perth, Australia found the truth in 2016. Although just planning to catch some ordinary fish, the researchers found a 2-kilogram weight and 30 centimeters long regular goldfish. 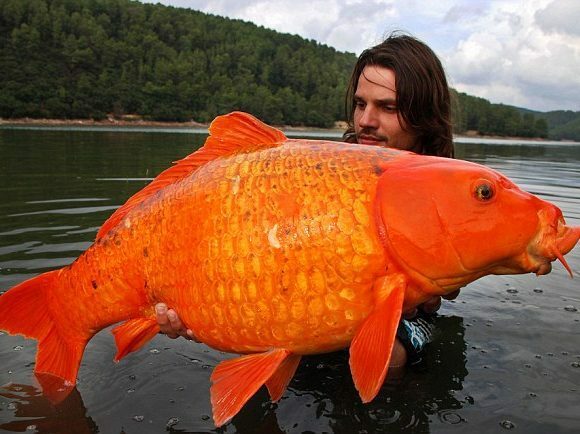 The researchers predicted that the goldfish was used to be a pet, but its owner somehow released it into the wild. Another example is the legendary giant goldfish in a lake in French. Bigger than mentioned above, the legendary giant goldfish grew up to 15 kilograms! An angler named Raphael Biagini was the one who caught it. 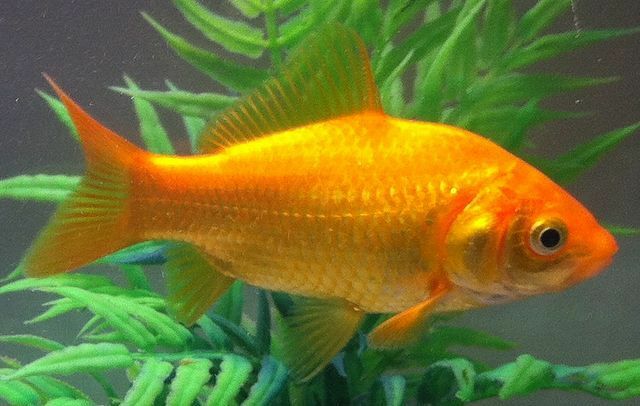 The out of control growth potential of a goldfish is what dangerous to the environment. Goldfish, when released to the wild, tend to eat nonstop, giving them the ability to grow out of its limit. As they grow bigger, they will eat more food, and this will disrupt the ecosystem. This animal is taken as pet for many exotic animal lovers. 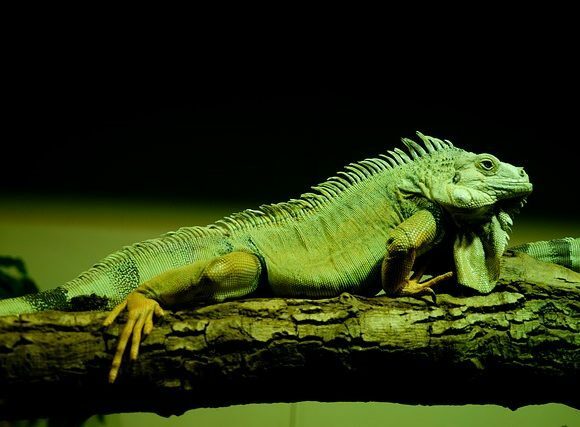 At once, it might be easy to take care of, but as it grows bigger, taking care of a green iguana might get harder. So, some owners got the idea to just release it back to nature, where they thought it belong. But actually, releasing a non-native species to the wild will cause trouble to the environment. 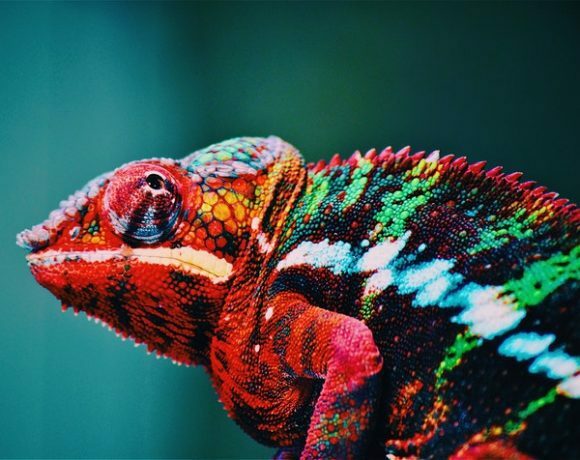 In California, Florida, and Hawaii a number of released green iguanas have started a colony. The colony have been known to compete for food with and even prey on native species. Going out of control, the state of Hawaii has begun to ban this animal to protect native species in their forests. So, for you, green iguana owners, instead of releasing this creature to the wild, try to find a new owner that will take care of your pet. This animal is actually illegal in United States because of its destructive power. 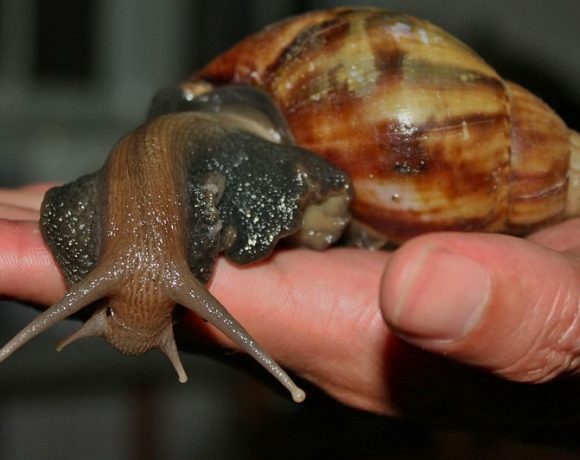 Entire giant African land snail population in United State can be tracked back to 1966 when a young boy brought three to Miami. His grandmother released them into their garden when they couldn’t handle to take care of the snails. Seven years after the release of the snails, the population boomed to over 18 thousand and caused much damage to the environment. The state of Florida had to spend over a million dollar to get rid of the snails in a ten years long work. The animal’s ability to blend its color into the background making non-natural predators hard to find them. And because their population in non-native environment aren’t controlled by predators, they would likely cause population boom. Turtle can live up to more than a hundred years, so owning a pet turtle is more likely a lifetime commitment. However, some of the owners may get bored with the slow-moving pet and release it to the wild. But releasing pet turtle is dangerous because turtle can easily spread disease to other species. 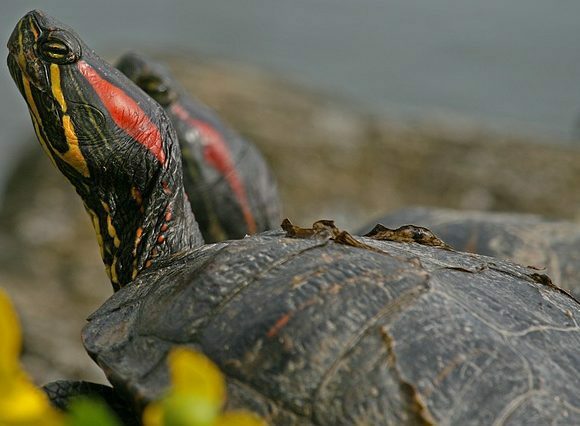 One famously known turtle to be released is red eared slider turtle. Not only potentially spread disease, the temperament of the turtle may scare off native water species in new place where they live in. Owning the cute frog might be a pleasure for exotic animal lovers, but releasing the animal is dangerous to the environment. 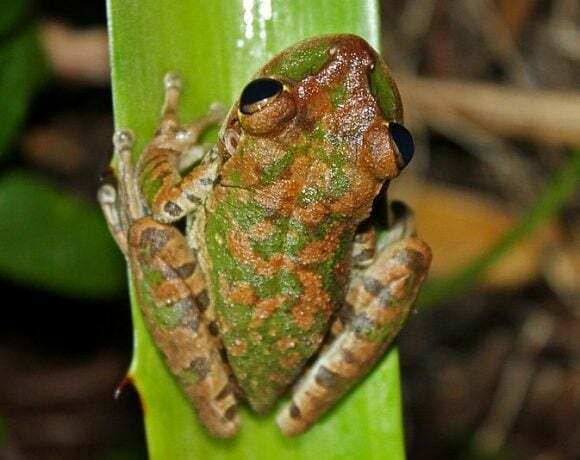 In Florida, the release of a number of Cuban tree frog has created a chaotic disturbance to the environment. This frog can grow out of control and prey on native species, like lizards, tadpoles, small snakes, and many other tiny animals. When they are still small, some bigger predators may be able to help control the population, but once they get bigger, there will be no natural predator that can control the population. 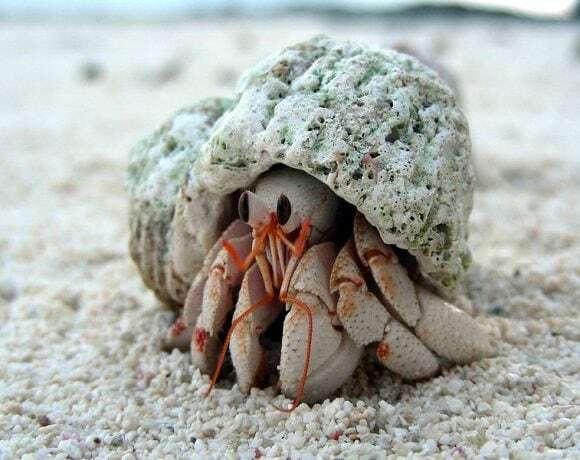 This one small sea creature is a famous pet because of its beautiful shell and easy maintenance. But don’t you know that pet hermit crab can harm the entire ecosystem once they are released from aquarium? The same as turtle, this creature has the potential to spread bacteria that it got from the tank it lived in. This one is definitely a no-no to be released into the wild where they don’t actually native to the place. 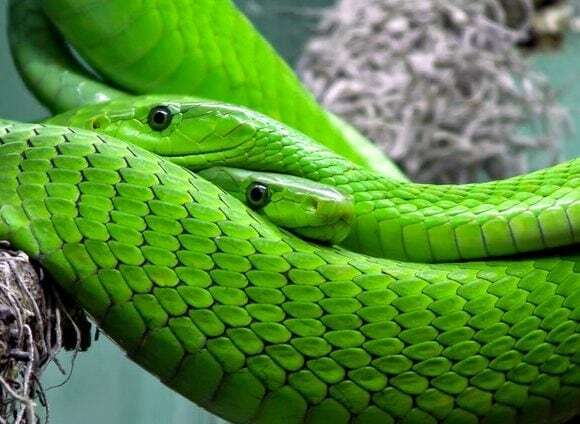 Snakes prey on small animals, and releasing one into non-native habitat would likely mean that you kill smaller native species in that place. A geological survey in Everglades found out that a number of pythons released in that area has killed over 99 percent population of smaller animals. So, instead of releasing it to the nature, you should get a new owner for your pet snake once you cannot handle it. In 1859, 24 rabbits were released to nature for the sake of hunting in Australia. From the 24 rabbits that were hunted, some of them survived and reproduced. 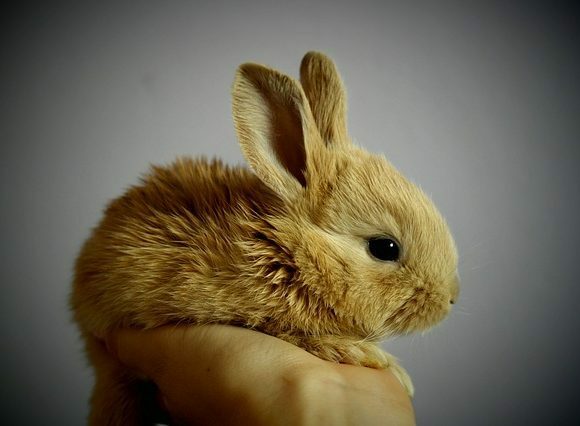 By 1920, there were estimated 10 billion population of rabbits in the country. Their ability to reproduce is amazing, making a release to the wild will cause much trouble to the environment. And wide range of diets will make them to be able to survive in any environment. So, once they go out of control, they would likely to cause serious damage to the vegetation. 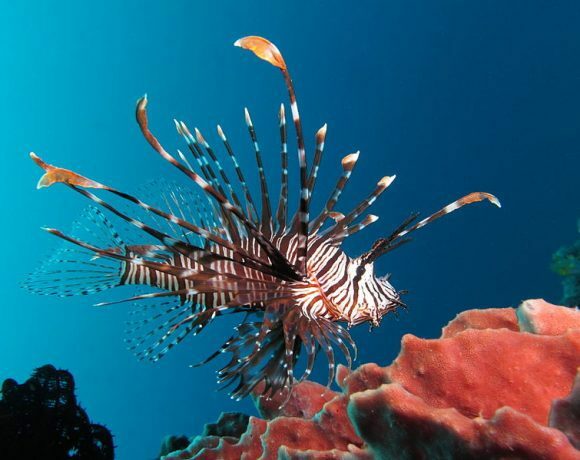 Six red lionfish were accidentally released into Florida waters in 1992, and since then the population of smaller fishes started to decrease. Red lionfish is a carnivore that prey on smaller fish and have no natural predator. So, releasing a red lionfish would likely means saying goodbye to native smaller fishes. Pingback: Venezuela Was Breeding Rabbits For This Shocking Purpose!